Hey people: You may not realize this, but your dog is always watching you. Research even says so! The New York Times points out that previous studies demonstrated that dogs would wait until they knew they were not being watched to exibit forbidden behavior like digging in the garden (duh). 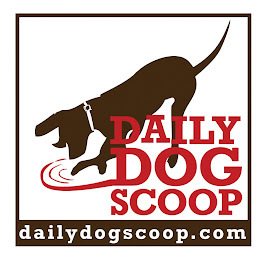 Yet, new research dives down to examine facial cues and dog behavior. She continues, “They are really good at knowing how to live the life they want inside the human home.” That is for sure! For example, I quickly figured out that the sound of my person's electric toothbrush meant that it was time for me to move into the bedroom for bed. Whether it is 8pm or 1am, I follow her lead on bedtime. And I figured this out just by watching her! 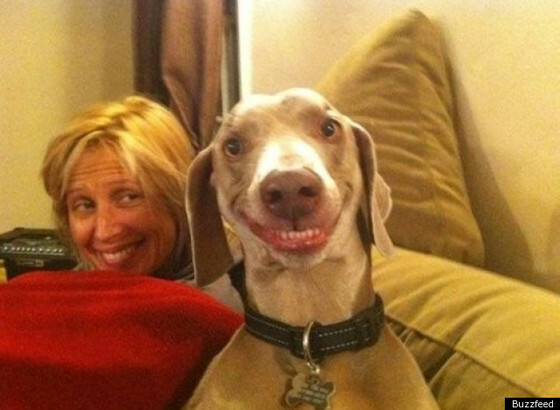 Pictured here is the internet's new favorite smiling dog. I think he is smiling because he has it all figured out! On my recent visit Costa Rica, I came to discover that there are dogs everywhere! 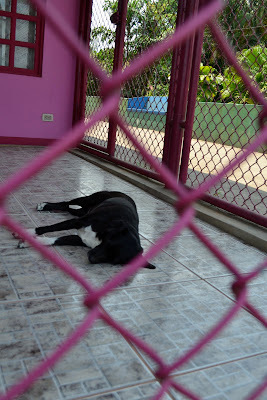 Some of the dogs had homes, some made their own homes on the street or restaurant/hotel patios, and some were working dogs. Surprisingly, nearly all seemed happy and healthy. It got me to thinking there must be a lot of good samaritans out there keeping an eye on these dogs. While at dinner at the Lava Lounge in La Fortuna, we learned that the restaurant owners take care of a number of dogs in the area and help them find homes. You can even become a fan of their facebok page to see the dogs that are currently available for adoption. In Puerto Viejo, the dogs to ruled the beach, and most seemed to be from happy homes. 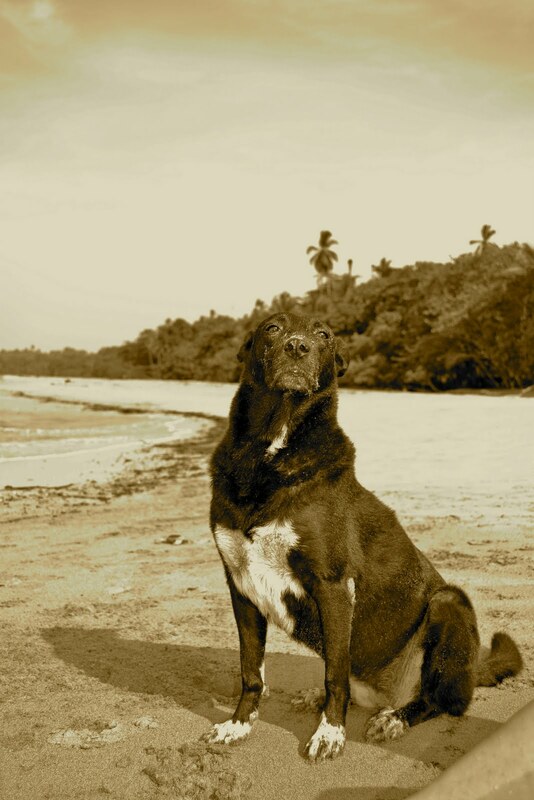 In Tortuguero, the resident hotel dog jumped to attention when our tables were cleared, as he knew that was where his dinner came from. The dogs of the town seemed ready to pose for tourist pictures against the colorful backdrop. On the El Trapiche coffee plantation in Monteverde, this working dog seemed to be on his own program. 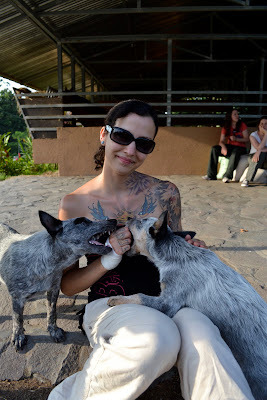 The cattle dogs at Arenal Volcano loved to ham it up for the camera. In Manuel Antonio, we came across a beautiful big-eared blue-eyed stray that decided to live on the patio of a local bakery, as he was there every morning. The puppies on the beach in Manuel Antonio made my heart melt. There were cats too. They were ok.